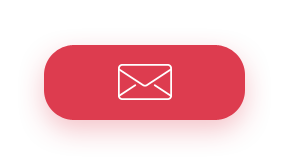 Eellogic is a consultancy specialized in communication, advice and facilitation of Blue Economy projects, events and networks, in Europe and beyond. 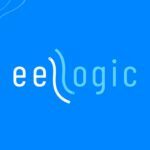 Operated by Serge Gomes da Silva, Eellogic proposes alternative and agile approaches to connect and communicate the Blue Economy. We strenghten links and connect intiatives, assist clients in defining, linking and structure synergies around their maritime projects with sensibility. We cross-pollinate ideas around Europe, identify tools and solutions and work toward making the sea a shared space and identity of new European generations. We set the sea on stage – inspired by marine research lab, auctions and Brussels meeting rooms, Eellogic bridges the different languages of maritime stakeholders to communicate the sea, its data, and imaginary. 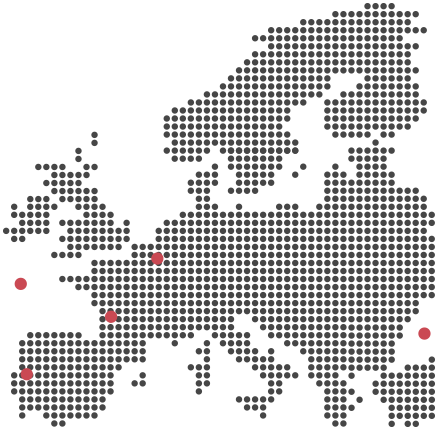 Eellogic is based in Bordeaux and active across Europe, breaking silos between institutional and day-to-day language and reality of the blue economy. After working over ten years in European networks and projects, Eellogic founder Serge Gomes da Silva decided to create an agency with a mission to make “Brussels-based talk” understandable at the harbor pub while giving local contexts, projects and blue entrepreneurs a speedy lane access and echo in decision making spheres. 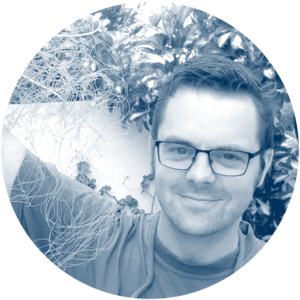 Inspired by his background in marine biology and years spent studying symbiotic relationships, Serge created Eellogic with core values of knowledge transfer, agility and impulsing positive and collaborative entrepreneurship. These values translate into concrete actions, such as the capacity to design “mutualistic” communication actions for EU programmes, linking visibility of beneficiaries and visibility of the programmes themselves in order to boost each other. Why the eel? Where’s the logic? 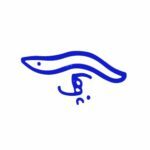 Well, we’re inspired by eels, and everything about the species Anguilla anguilla: living and travelling between the maritime and freshwater environments, the eel is both migratory and strongly dependent on its different ecosystems. It is attached to its local level when living in freshwater, but can switch to an Atlantic, nomadic saltwater-life. 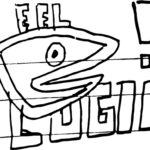 Adaptative, resilient, in phase with the local and global environmental cycles, add a splash of mystery and fighting spirit and there you have it, the logic of eellogic.